Posted by Unknown Labels: Fibercrafts, How-To, Patricia R.
This pattern was written and created by myself. 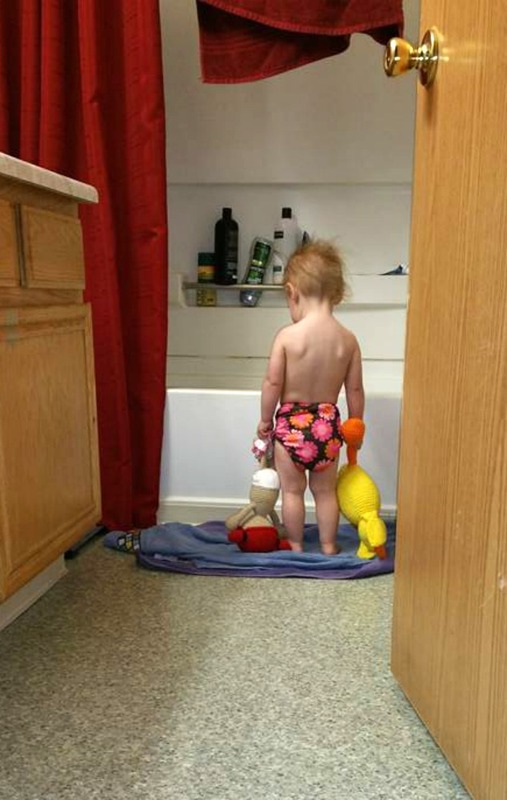 My daughter was the inspiration for it, because she loves, loves, loves duckies and I refused to give her the soaked, wet bath – sponge – ducky to snuggle with in bed. - Do NOT sell this pattern or claim it as your own. - Do NOT alternate the pattern. - Feel free to share it with as many friends and family as you want, but include a link to this blog post. We would also appreciate if you would leave a “like” on our Facebook page and/or follow us on any of our social media sites (you can find the links in the sidebar). Thanks! Now that that's out of the way, I introduce you to Ducky "Quack Quack"! This part will be worked continuously. Start with whatever color you picked out for the beak. Stuff the body and finish off. I hope you like this pattern & please, please, please don’t forget to mention where you got it from and make sure to link it back to us so we can share many more with you guys! It's a personal preference for me & that's why I tried to clarify that it's 18 stitches per round but the complete amount of the rows that I mentioned is 108 stitches. 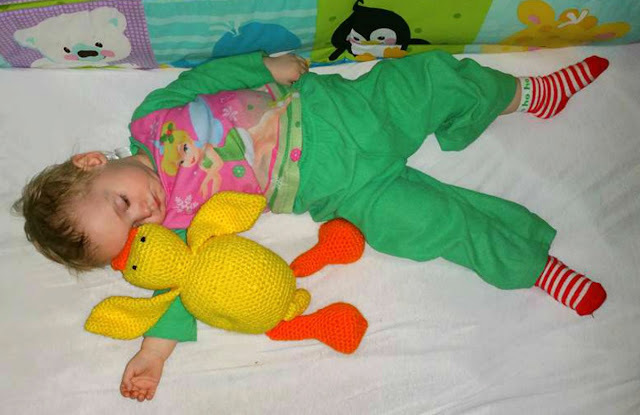 How precious is your daughter and Ducky Quack Quack in that last photo..^_^ Super cute and thank you for sharing. All of our grands are grown and ggrands have everything in the world. I like this pattern you did a good job. If I would ever use it I would definitely give the author's name. I do a lot of water coloring and acrylics and always identify where I got my pattern. Good manners. This is so cute!! Wish I had a baby in the family! Thanks for sharing on Pleasures of the NW DIY Party! This is so cute - I've added it to my "to-do" list (something besides afghans!) So glad you joined us at #FridayFrivolity this week! What a sweet little duck! Too cute! Thanks so much for sharing at Waiting on...Wednesday! This is so cute! I wish I could crochet!!! 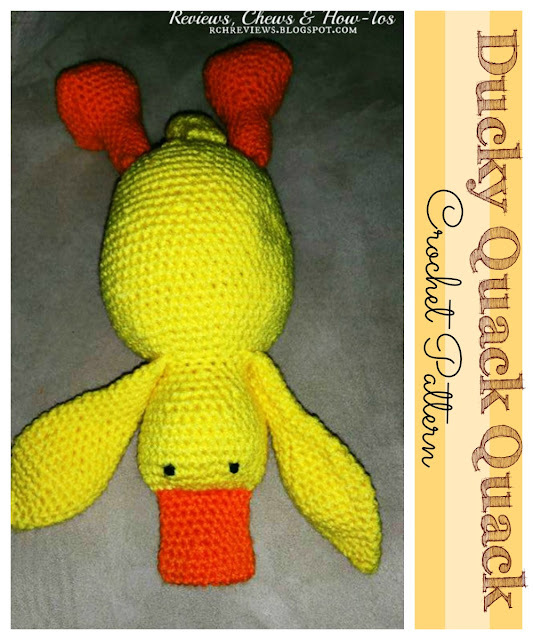 I have nephews that would just love to have a little duck added to their farmyard!! So talented! Love the whole idea. Looking at this awesome post makes me want to pick up my hooks and get to work! Good stuff! How lovely! I'm not much of crochet person, but because of how adorable the finished product is, I could definitely try this out. Thanks for sharing such a great project with us on #shinebloghop this week! Thank you so much for this pattern, I can't wait to try it! Patricia, This is so adorable! I can see why your little one loves it. I am so impressed that you made the pattern etc. all by yourself! Really impressed. 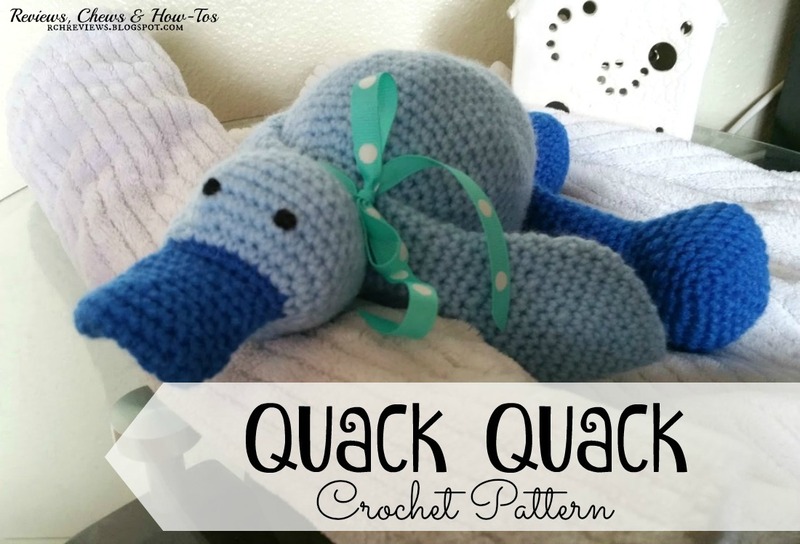 I don't crochet, but I am going to pin and share, it's so adorable! Great job. How stinking cute is that!! What a great job!! Thanks for sharing on My 2 Favorite Things on Thursday! Hope to see you again tomorrow!! Pinned!! SO cute, so very cute! I pinned it. Thank you VERY much for sharing! I am disabled and spend the better part of my time in the bed but I can can crochet while in the bed. I can't sew but I CAN crochet! And I love to make special things for children who are battling life threatening illnesses and spend much of their time in hospitals. That give my own life a sense of meaning. I'm sure that I will learn of a child who has a special love for ducks. May I ask you a question about your instructions for using this pattern? It is your second instruction. DO NOT Alternate this pattern. Do you mean Do not make any alterations to the patterns? Do Not Alternate the Pattern would mean something along the lines of don't put the left arm on the right side and alternate the right arm for the left one. Sorry, I was an English major. And yes, my kids hated me correcting them all the time. I think that you mean you don't want anyone to make any alterations to your pattern. If they are going to use your pattern, then you want them to use it and make it look just like your pattern will make it turn out to look. Anyway. Since I first started writing this about a week ago and must have gotten interrupted, I had a great nephew be born! I might just make him a duck! Aw, that is so CUTE! 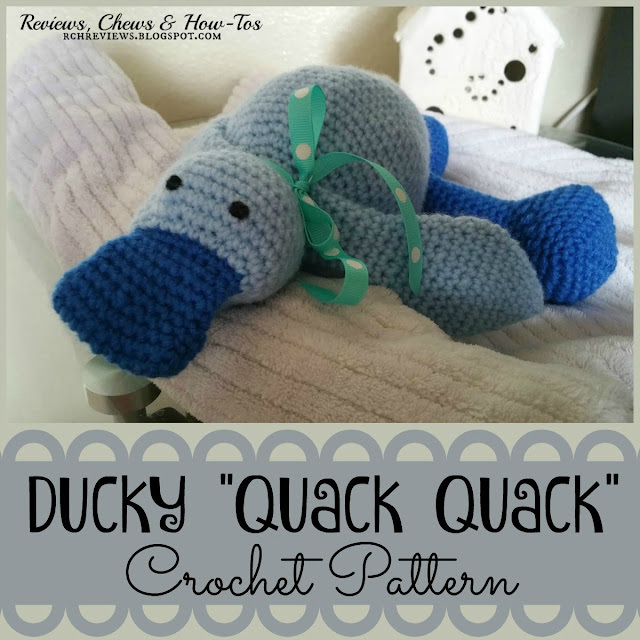 I absolutely love the blue on blue duck. Pinned. This post was one of my featured favorites from the Welcome Spring linky party. Thanks for sharing with us.